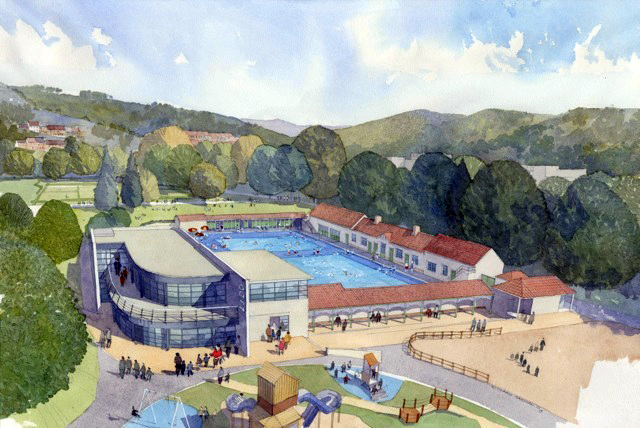 Taff Ely Triathlon Club is delighted to announce that it is organising The Pontypridd Aquathlon 2015 event in the grounds of Ynysangharad War Memorial Park as part of the celebrations to commemorate the re-opening of the historic Lido (Opens early July). The event will take place on Sunday, September 6th and is open to Children aged from 8 upwards and Adults, providing an exciting non-stop swim and run challenge over achievable distances. Located in the beautiful grounds of Ynysangharad War Memorial Park, the whole event consists of a number of races for adults and children. Detailed information can be obtained from: http://www.taffelytri.org/?page_id=550 or from TaffElyTri home page.